ASHLEY & CREW: signs for zac + anna!! signs for zac + anna!! oh my. they're something out of a magazine or pinterest. that floral headpiece?? i need one!! i was so excited when zac + anna asked me to make mr. + mrs. signs for their wedding day. 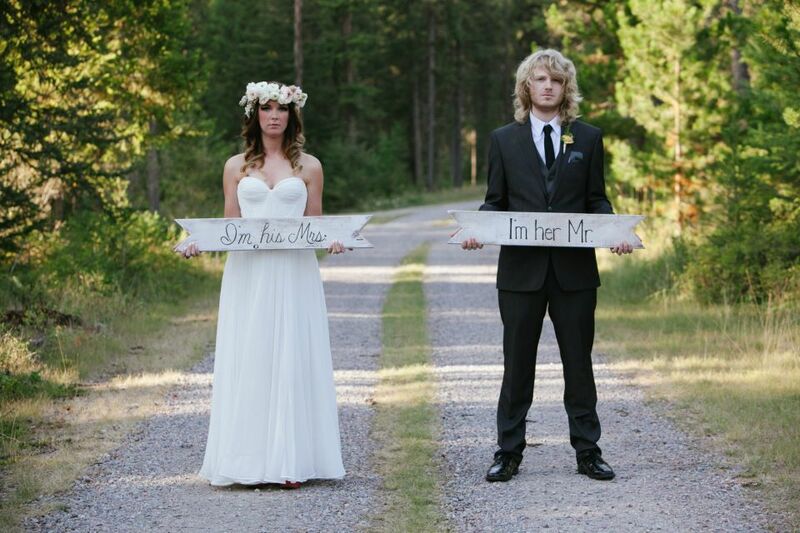 she had seen the wood signs i made for tyler + becky, + wanted something similar but with her own twist... she wanted hers to say "i'm his mrs." + his to say "i'm her mr." they already had a bunch of wood signs for other wedding elements, so she gave me a couple to paint on! 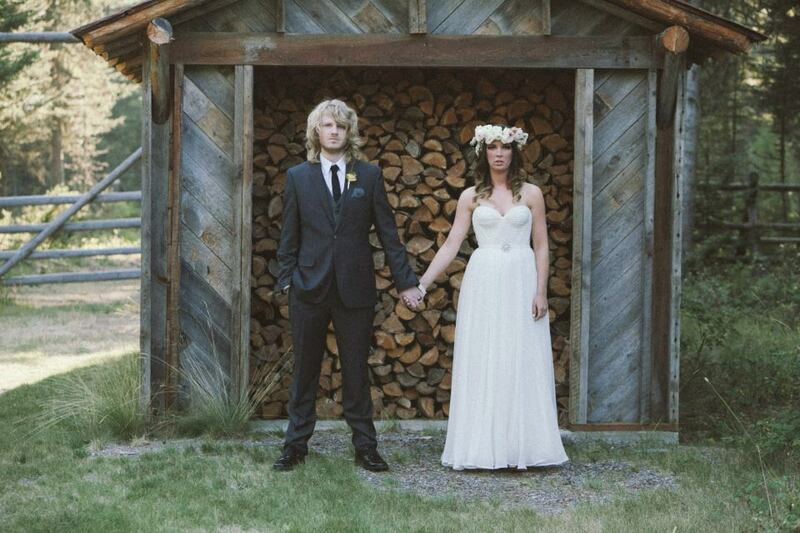 thanks guys... so happy to be apart of your dreamy wedding celebration! !